geek@Your Service LLC on-site computer support and repair. Please tell us why you need a geek. 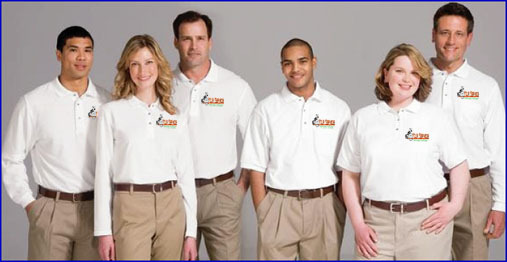 geek@Your Service provides fast, affordable solutions to residential clients. Our certified technicians can provide service direct to your home or residence, including weekends and evenings. Let us take care of all of your computer repair and service needs! Need help with Windows VISTA? We are committed to do more than simply service your computer; we want to be certain that you are getting the best service at the best rate and are completely satisfied with your experience. We will do this by traveling to your home or office at your convenience. Provide you with a clear and accurate diagnosis and estimate. Most needed upgrades or repairs can be completed onsite, ensuring that your computer system(s)/ network are fully functional before we leave. In most cases, all work can be done in a single visit. If additional work is need we will pick up your computer and deliver and re-set up your fixed computer back at your home or office at no extra cost.